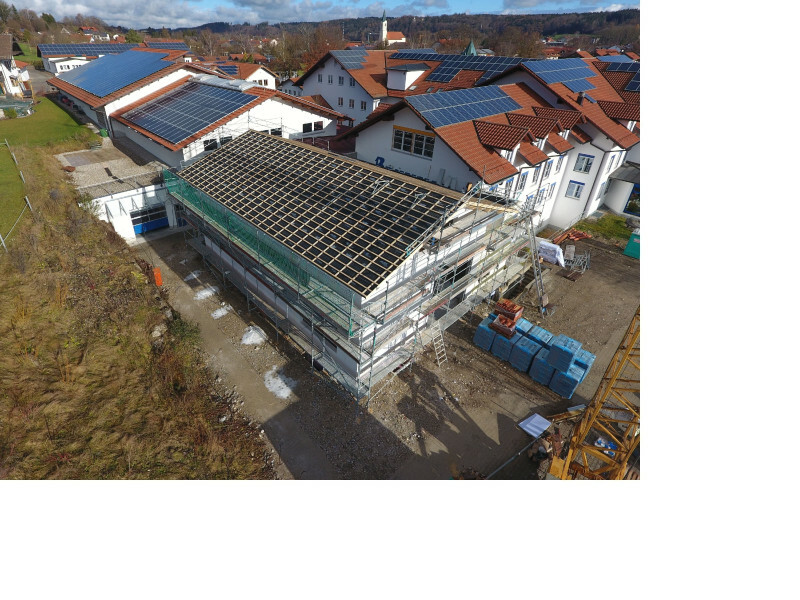 A new hall for the production of chocolate moulds is being built at Hans Brunner’s premises. Company owner Rudi Schwaiger is very happy to announce that, in February 2019, a new energy efficient injection moulding machine is going to produce chocolate moulds in line with the latest state of the art: „Once we can slightly reduce the delivery times with the new injection moulding machine, we have reached the optimum”. Altogether, midsize mould dimensions will be in focus. Primarily, the aim is to strengthen the segment of moulds for medium-size chocolatiers. Later in 2019, a large machine, which will replace an older production machine, is going to be installed. By this, Brunner can ensure the adherence to delivery dates. In the new hall, a measuring room is also integrated. This room is equipped with the most recent machines. Each mould set which is leaving the factory is going to be examined in order to check the dimensional stability and measuring tolerance. A large part of Brunner’s shipped moulds are going to be used in the production process right after their receipt at the customer’s premises.